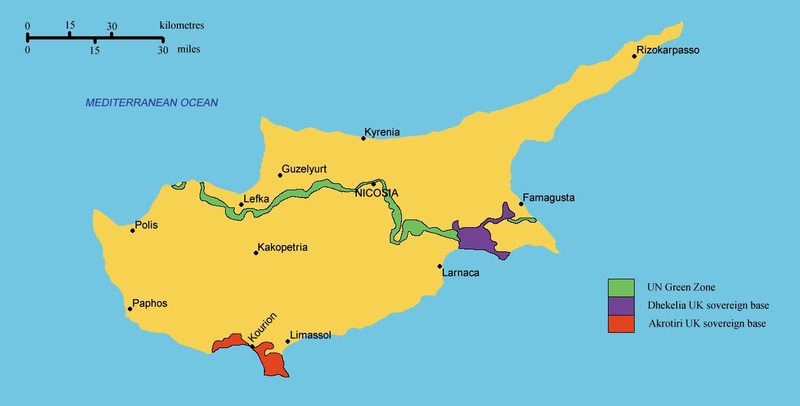 As the third largest island in the Mediterranean, Cyprus is located in the most eastern part of the Mediterranean Sea. 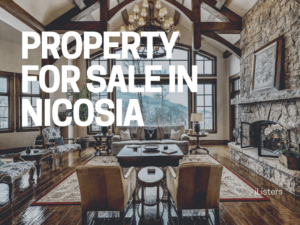 It is also the world’s 81st largest island by area and is dominated by two mountain ranges, the Troodos Mountains and the Kyrenia Mountains. The highest point in the country is Mountain Olympus located in the southeast of the island. Cyprus is located 60 miles west of Lebanon and Syria and 40 miles south of Turkey. The capital city of Cyprus, Nicosia, is the largest city in the country which is the only remaining divided capital in the world. It was divided in two parts when Turkey invaded the island in 1974. The history of Cyprus dates back to the Neolithic period and is well known for being the mythological birthplace of Aphrodite, the goddess of beauty, love, and fertility. A temple was erected in the 12th century B.C. for her worship. You can find many places in Paphos which are dedicated to her such as the Rock of Aphrodite, also known as Petra Tou Romiou. It is believed to be the first place on the earth where she stepped on. Supposed to be the fountain of love and source of fertility, the baths of Aphrodite are also located in Paphos. 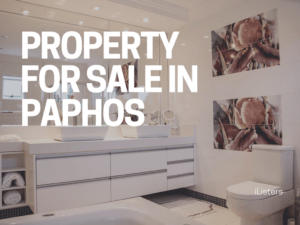 The name Paphos is indeed the name of the daughter of the Pygmalion and Venus. Paphos is known to be the first country ruled by a Christian ruler in 45 A.D. although there is a strong connection to pagan religions. Listed as a World Heritage Site by UNESCO, Paphos is home to many historical sites. With an average of 340 days of sunshine and a multitude of five-star hotels, shopping malls, restaurants, neighbourhoods, and clubs, Paphos has become a popular holiday resort destinations in the Mediterranean region. As a must-visit tourist spot, it is swarmed by thousands of tourists all year round. Cyprus became a full member of the EU as of May 1st, 2004 and adopted the Euro as its currency in January, 2008. 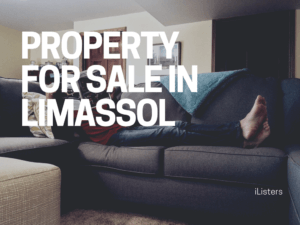 As a doorway bridging East and West, Cyprus has been promoting its location for its moderate cost of living, educated English-speaking population, great telecommunications, port services and good airline. Classified by the World Bank, the economy of Cyprus is high-income economy. International Monetary Fund included Cyprus economy in its list of advanced economies in 2001. It is indicated in Wikipedia that the economic success of Cyprus is attributed, among other things, to a highly educated labour force, the pursuance of sound macroeconomic policies adopted by the government, market-oriented economic system, and the existence of a dynamic and flexible entrepreneurship. 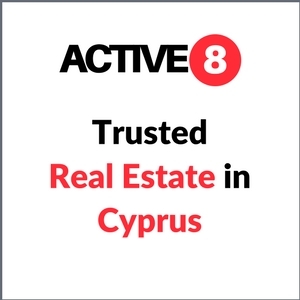 Attracting around 2.5 million tourists per year, the Cyprus economy has benefited from a close cooperation between the private and public sectors. Cyprus economy has changed a lot in recent decades. Over the past 20 years, it has shifted from farming and agriculture to services and light manufacturing. The services sector employs 62% of the labour force contributing 70% to the GDP. The industry and construction sectors, however, employ 24% of the labour force contributing 24% to the GDP. Agriculture is only responsible for 12% of the labour force and 65 of GDP. Citrus and potatoes are the main crops exported. The advantage associated with being a Cyprus citizen is the ability to travel visa-free across EU countries as well as many others in the world as Cyprus is a member of the European Union. 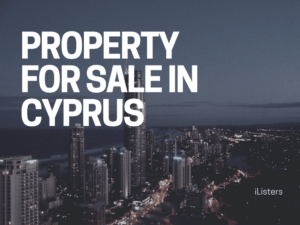 Cyprus citizenship can also be obtained through a programme administered by the government promoting investments on this island. 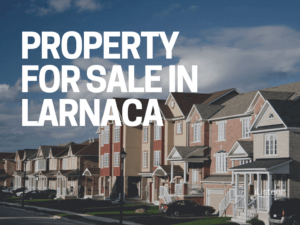 To obtain citizenship, investors can make a minimum investment of €2.5 million in various Cyprus properties or business.